WELCOME TO MY HEALTH YOGA. THE INTEGRATION OF THE MIND, BODY & SPIRIT. 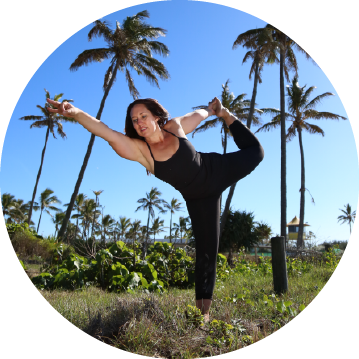 My Health offers yoga classes 7 days a week in New Farm, Brisbane, and Broadbeach, Gold Coast. We also offer online yoga and meditation classes that can be done to suit your time and location. 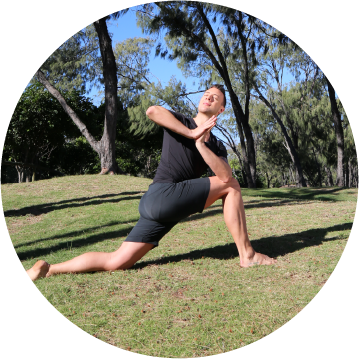 With a full range of yoga teacher training courses including Level 1, Level 2, Yin & Restorative, My Health is one of Australia’s leading and largest yoga teacher training academies. Our Healing Courses include a full Healers Practitioner course and Yoga Massage Practitioner training. All My Health courses are offered both in-studio and online with international accreditation available. You may also like to visit one of our healing centres for a full range of healing treatments including Ka Huna massage, spiritual counselling and reiki. Or we can do Skype and distance healing sessions which are popular with our international clients. We can also assist with yoga teacher and natural therapist insurance through our sister business, My Health Association (MHA). training, healing or insurance needs. There are many benefits of Yoga, from improved physical health to self-realisation.